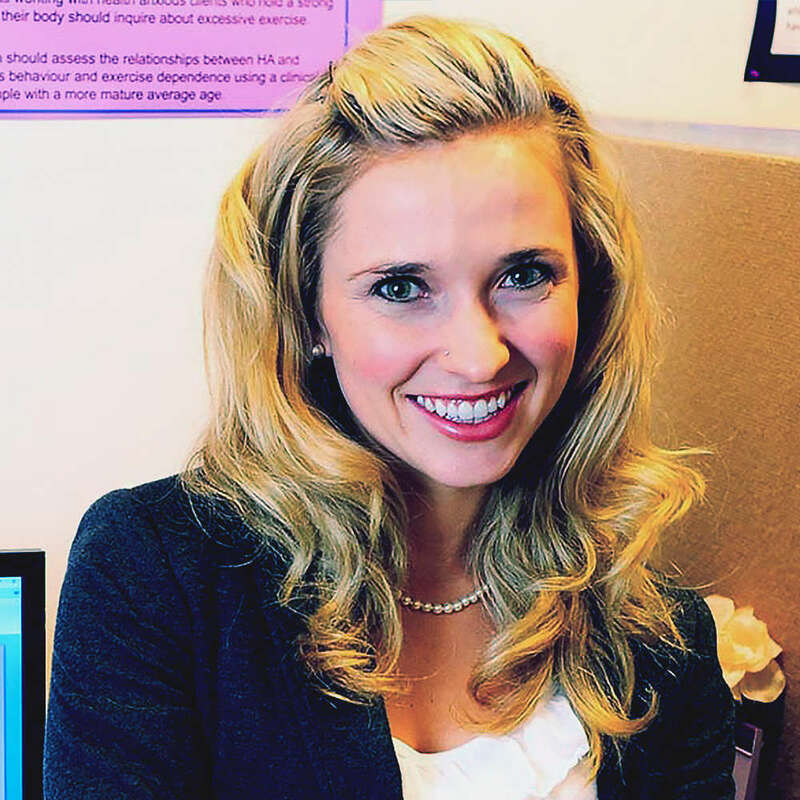 Nicole Pugh's journey in the mental health field began at the University of Alberta, Canada, where she received her Bachelor of Arts degree in Psychology. She later achieved a Masters of Arts degree and a Doctorate of Clinical Psychology degree at the University of Regina, Saskatchewan. In 2014, Dr. Pugh completed a Pre-Doctoral Residency at Vancouver Coastal Health. Currently, Dr. Pugh is employed as a Psychotherapist at Vancouver General Hospital. She additionally works at a private practice clinic treating patients afflicted with a range of concerns. When not with patients, Dr. Pugh enjoys conducting research and is currently the research chair for Vancouver Coastal Health's Kelty Online Therapy Service. Request More Articles From Nicole Pugh, Ph.D.
Did you find these articles helpful? Click to request more articles from Nicole.